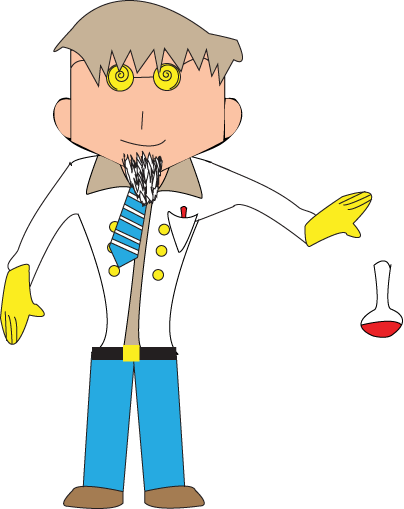 Dr. Kerr Michael is a mad scientist and he is famous for inventing the…um, what was it? Oh, yeah, the lava cart for travelling through volcanoes. The lava cart can withstand boiling hot lava, but the person riding the cart cannot, however.